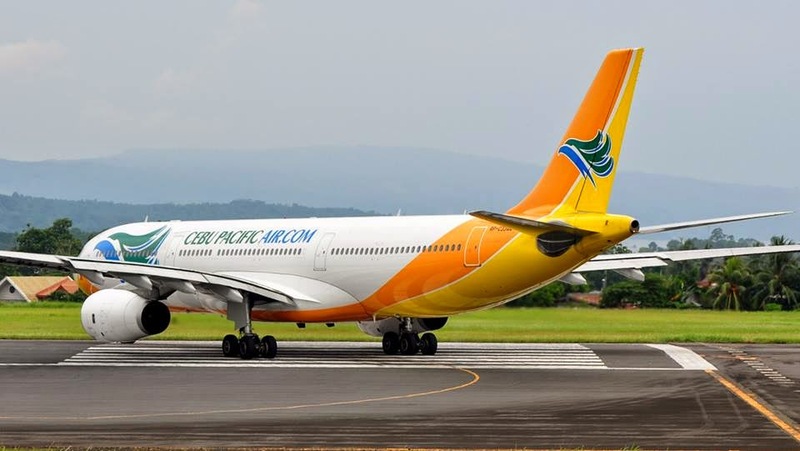 Aviation Updates Philippines - The Philippines' leading low-cost carrier, Cebu Pacific Air, is planning to launch flights to Honolulu in the United States next year. Currently, Philippine Airlines is the only carrier serving flights to Honolulu. "Cebu Pacific is hoping to have its inaugural flight to Honolulu from Manila in the middle of next year. It will be the air carrier’s second route to the US, next to Guam," the Department of Foreign Affairs said. Cebu Pacific Air announced flying to Honolulu in mid-2015 following a meeting held with Philippine Consul General to Honolulu, Gina A. Jamoralin last month. Flights to Honolulu will fly three times a week utilizing its 436-seat Airbus A330-343X. According to Jamoralin, the new flights will open up more opportunities for business and tourism travels for Filipinos and Americans. Cebu Pacific's team went to Honolulu to survey the market last November 16 to November 20. "Jamoralin expressed appreciation for Cebu Pacific’s announcement, which will open up more opportunities for business and tourism travels for the Filipino and American people through its offer of competitive airfare and thrice-a-week Manila-Honolulu flights in 2015," it said. Once flights to Honolulu will be pushed through, it will be Cebu Pacific's second destination in the United States, after flights to Guam are launched. Recently, the Federal Aviation Administration of the United States upgraded the Philippines' Aviation Safety rating to Category 1 from Category 3 since 2008. This allows Philippine carriers to launch or add flights to the United States.